This time of the year in Canada for the golf obsessed. 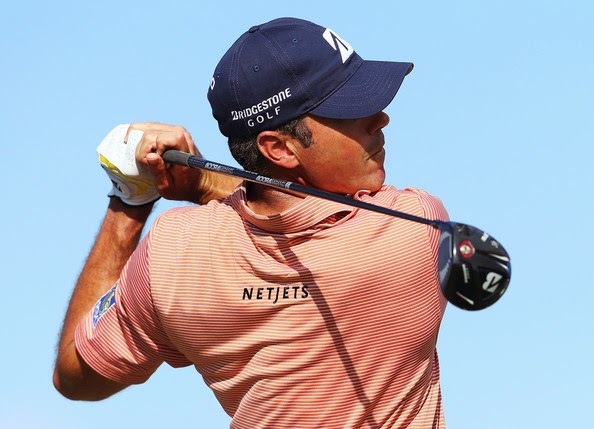 many golfers become fixated on the latest releases from the major players in golf club manufacturing. All those shiny new clubs create a frenzy. The selling of your old driver, irons, or putter etc. on eBay and some of the more popular golf forums becomes a Winter pastime. Those golfers then begin to dream and then plan where they can hit that coveted club. For many here in Canada Florida, Arizona and of course Myrtle Beach become those places. For many we can only sit and stare at our TVs and watch the pros hit their golf balls around courses like the beautiful Kapalua Resort in sunny/warm Kapalua, Hawaii. 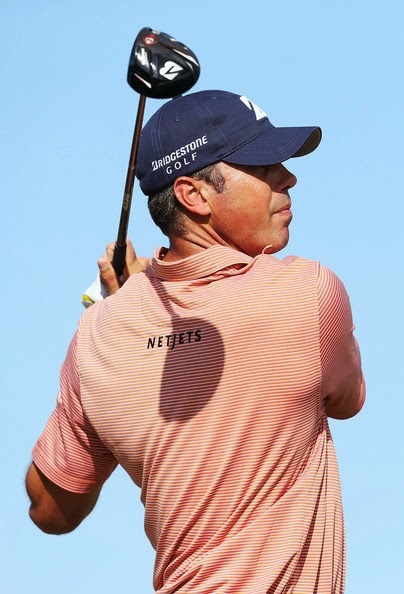 If you're wondering what driver Matt Kuchar is playing this week at Kapalua its Bridgestone's newest driver (There first driver in 4 years), the Bridgestone J715 B5 Driver. I first began to drool over this driver back in November when Tour Spec Golf posted some pics and a great article on the driver. It's not only the looks of the driver that have me intrigued it's also some of Bridgetone's innovations. The first is the crown. Bridgestone named the science behind its crown F.A.S.T. -- Flex Action Speed Technology. The crown is thickest at the back of the clubhead and thinnest by the clubface. The goal behind this design is to allow the crown to flex at impact and help launch the ball higher. There are also ridges in the crown near the face of the club, to help with the accordion-effect. 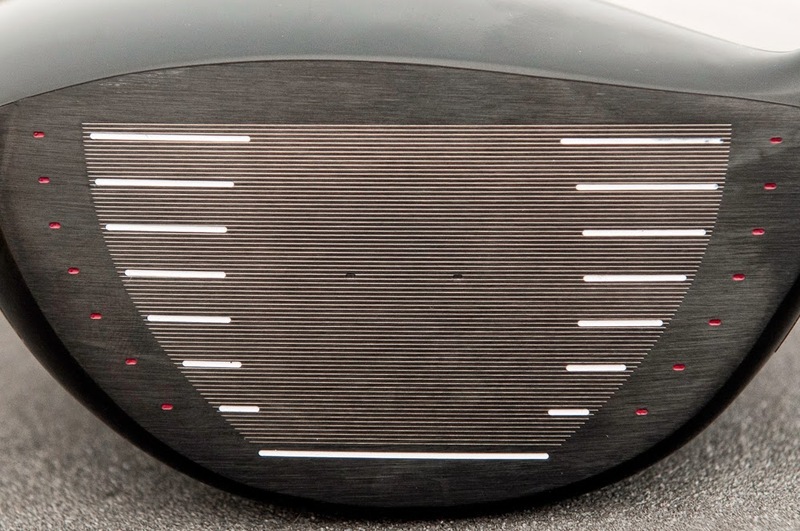 Secondly, the club features a milled face. This design element gives the ball something to hold onto at impact. Bridgestone's team believes increasing the amount of time the ball spends on the face allows for better compression. After doing some robot testing, R&D officials also found that the ball launched off the milled face reduces spin between 200 and 300 rpms. The third piece of technology is the weights. There are movable weights in both the center of the clubhead as well as the heel. The weights vary between two and 12 grams. The more weight there is in the heel, the higher the ball will launch. Weight in the center of the club decreases spin. Finally, there's the face and lie angle adjustment system. You can change the angle of the face closed or open one degree. The lie angle can be changed from standard to 1 degree upright, and then another notch up to 2 degrees upright. 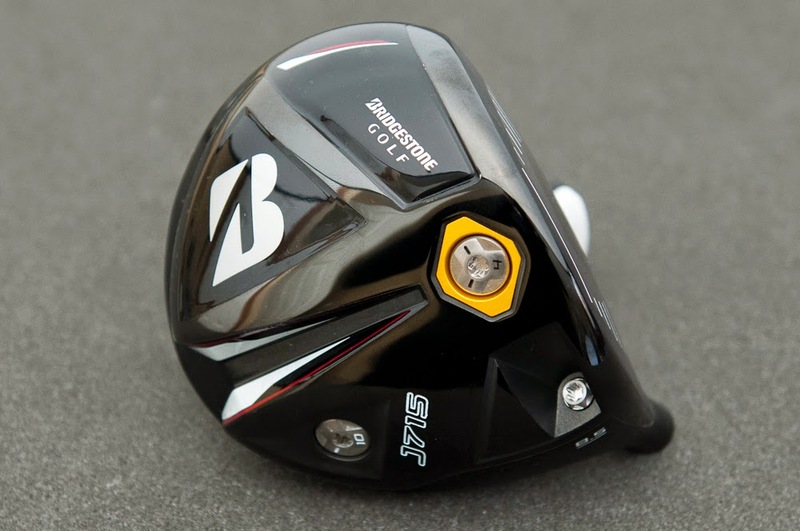 The Bridgestone J715 Driver will be available Feb. 1 and comes in four lofts (8.5, 9.5, 10.5 and 12 degrees). It will sell for $399. Even though it's Winter here in Ottawa, I've got access to an indoor golf hitting area. I will do my best to get one of these North of the border which sometimes can be hard for Bridgestone hard goods. I remember how happy I was to land some Bridgestone irons off eBay for a review back in 2009. I may have to call in a few favours. Stay tuned! Eagerly waiting for this one. Nomenclature is intriguing, FAST- Flex Action Speed Technology. Lets see what it has in its kitty. Expectations are high. Especially after they’ve announced that weights are movable both at the center of the clubhead as well as heel.